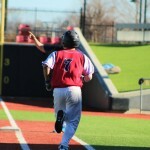 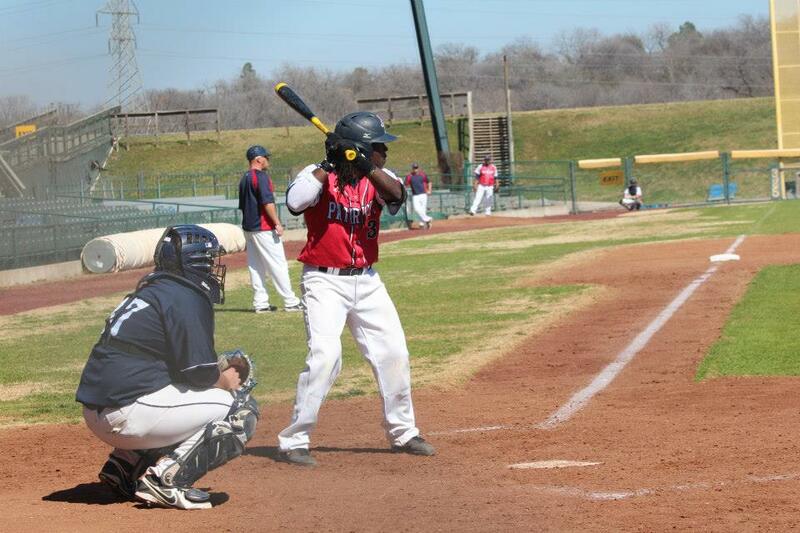 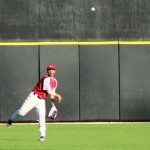 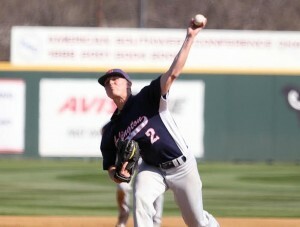 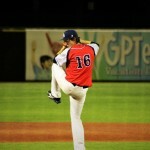 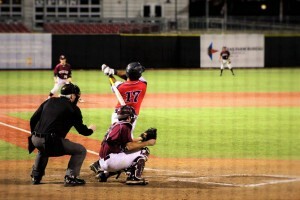 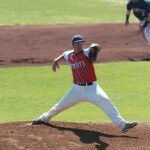 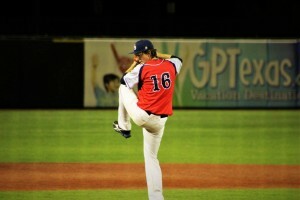 The Patriots were swept over the weekend by Tarleton State University. 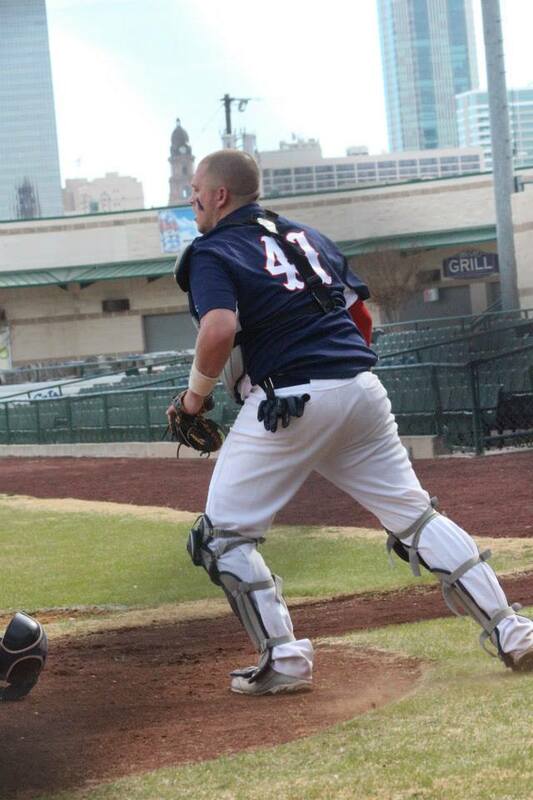 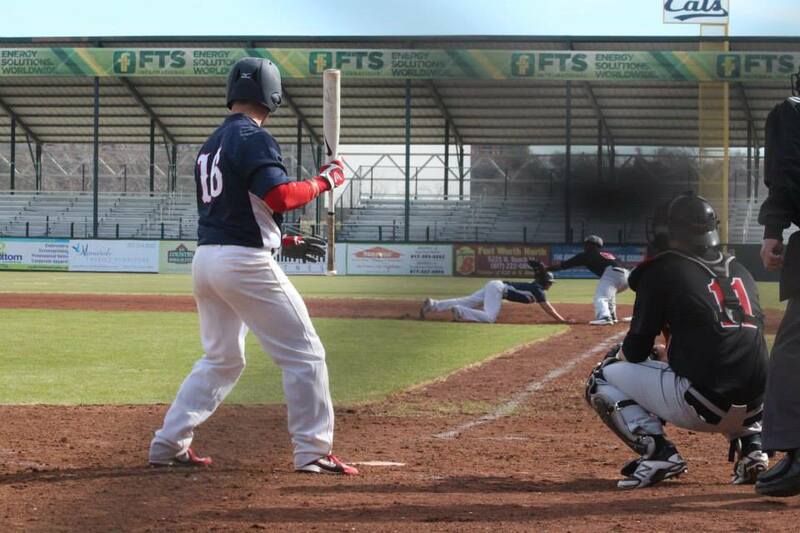 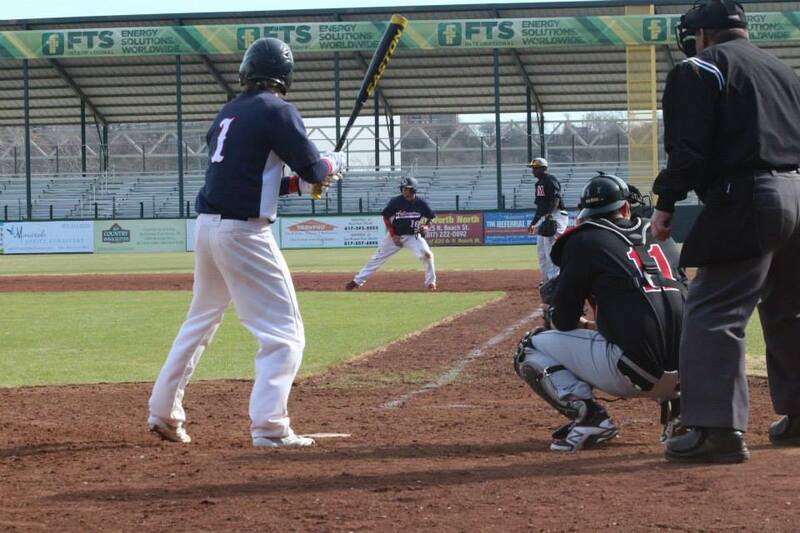 Patriots failed to provide enough offense to beat William Jewell University on Sunday at Grand Prairie, despite Josh Darden‘s (So./Athens, TX) stellar eight-inning performance, and Patriots took the loss, 5-2. 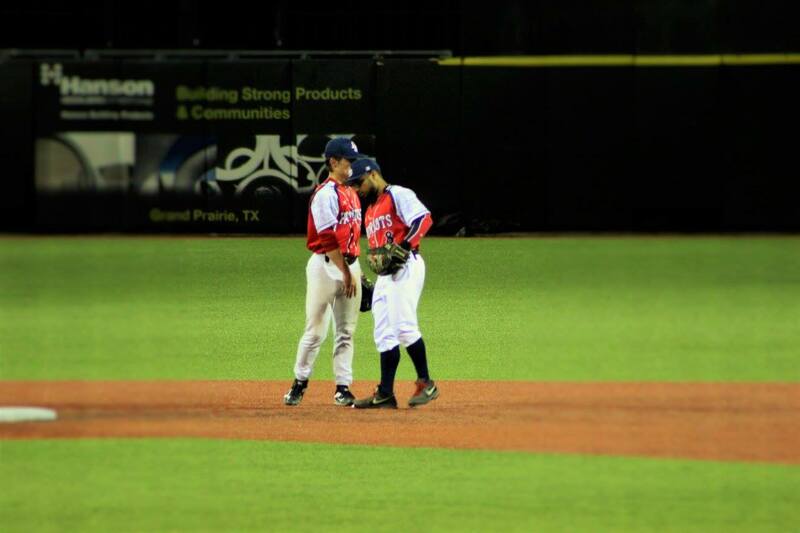 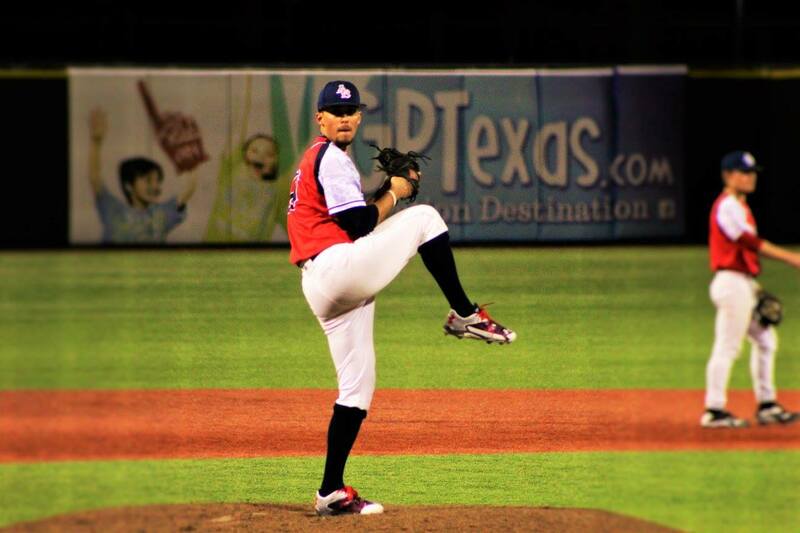 Justin Olivarez (Fr./San Antonio, TX) came up big at the dish and on the mound, leading Patriots to a 5-4 win over University Of Science & Arts Oklahoma on Saturday at Grand Prairie. 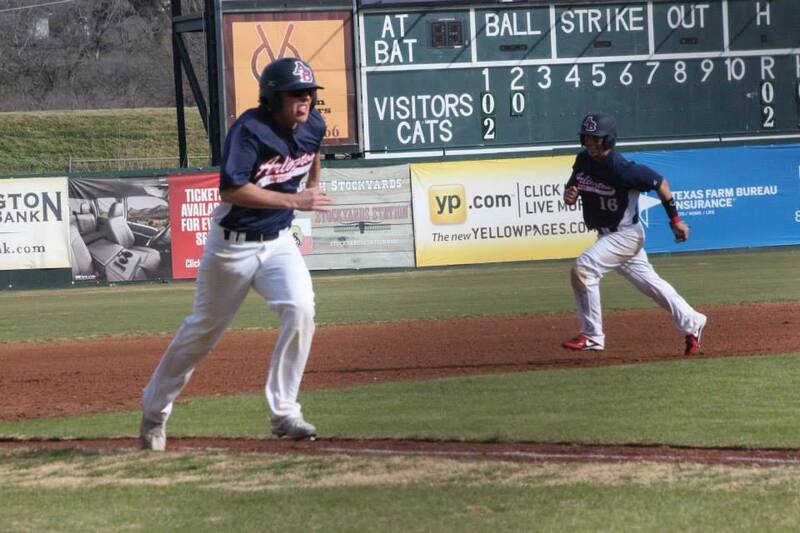 Patriots won the hit battle 9-7 on Saturday, but couldn’t push enough runs across to get the win, instead losing 6-4 in seven innings to LeTourneau at Longview. 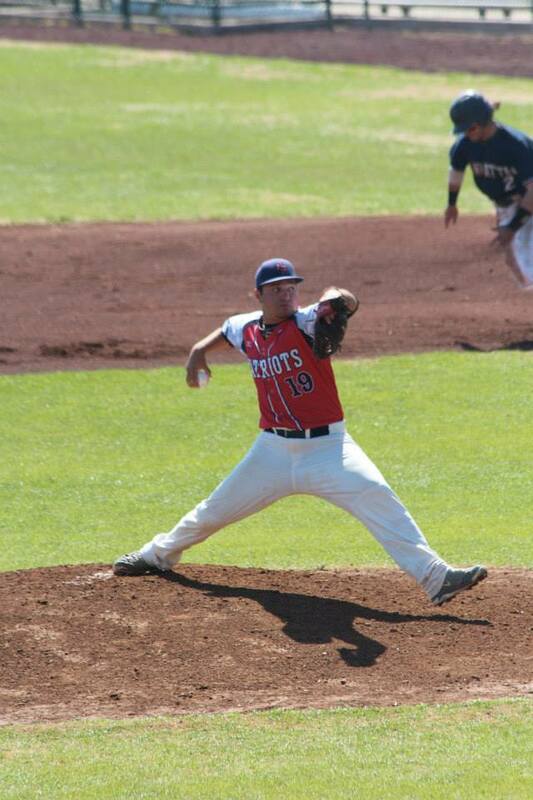 LeTourneau was never able to overcome its troubles against the Patriots on Friday, as LeTourneau fell 5-4 at Longview after falling behind by four runs in the fifth inning. 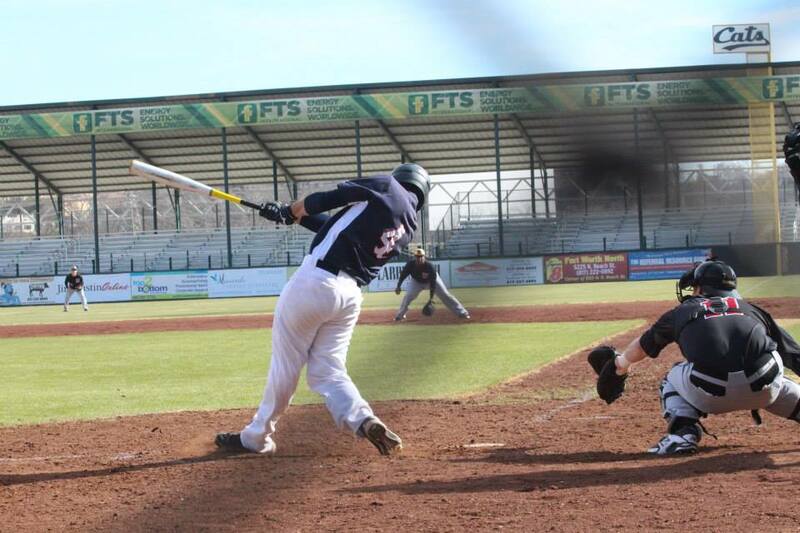 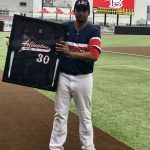 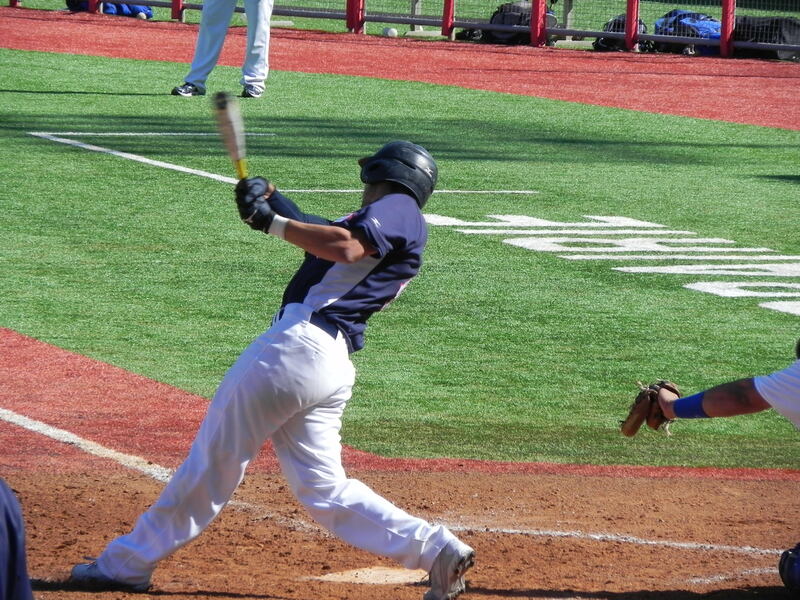 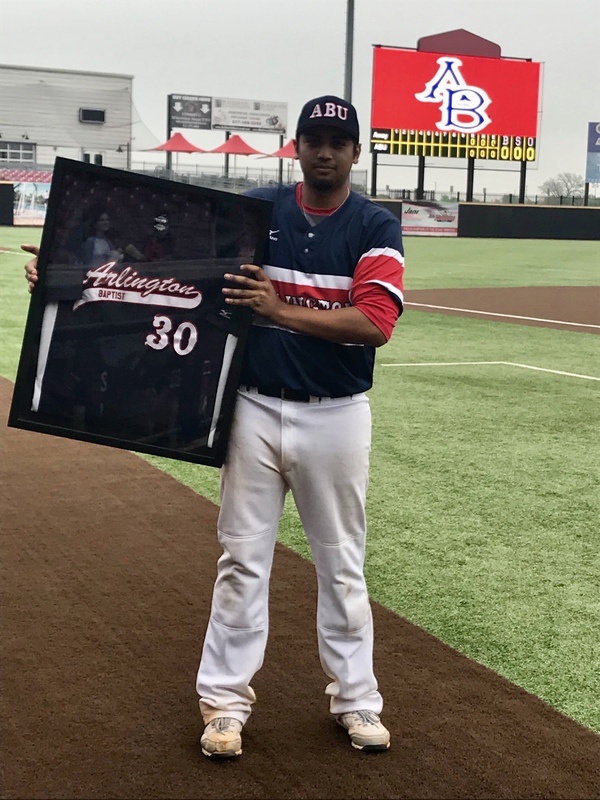 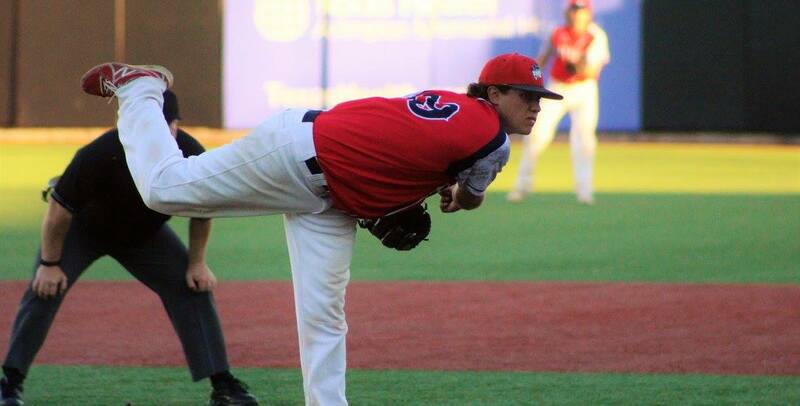 Justin Olivarez (Freshman San Antonio, TX) powered the Patriots at the plate and on the bump Tuesday, willing the Patriots to a 9-8 victory over Mid-America Christian University. Parker Kleinert struck out nine batters to lift Arlington Baptist to a 15-1 win over Hillsdale Baptist College in Moore, OK on Friday afternoon. 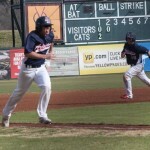 The Patriots fell victim to a walk-off single in the bottom of the ninth inning on Friday, handing East Central University a 6-5 win. 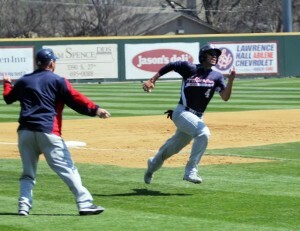 With the score tied at five in the ninth inning, East Central came to the plate and singled, scoring the winning run. 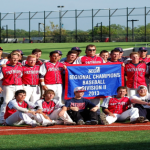 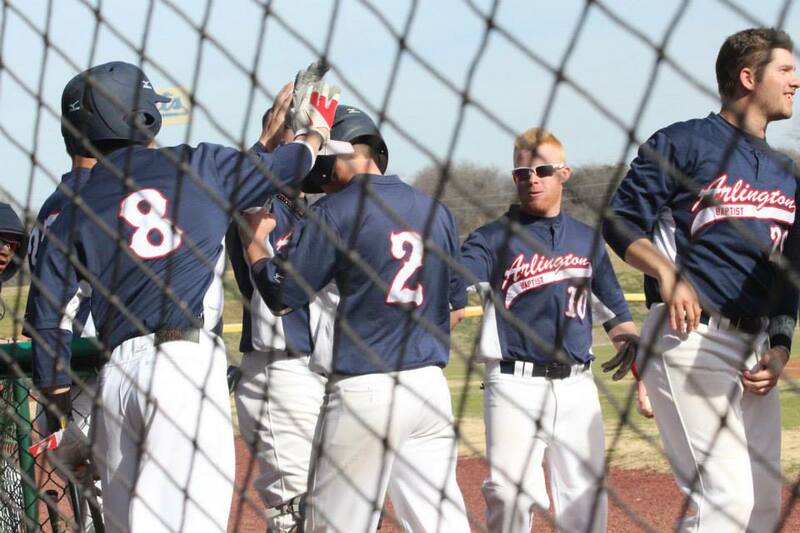 The Arlington Baptist Patriots Baseball team sits with two wins and one loss entering into their fourth game tonight in the NCCAA 2014 Regional Tournament hosted by Oklahoma Christina University in Edmond, Oklahoma. 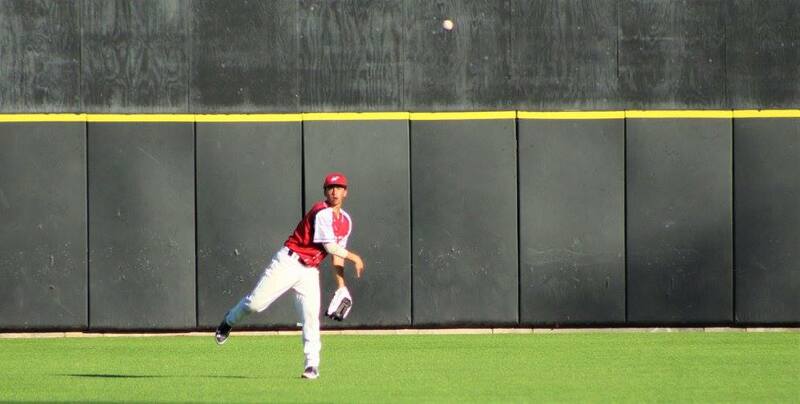 Arlington Baptist took the last of eight lead changes in a back-and-forth affair against University of Science & Arts Oklahoma, securing an 8-7 victory on Monday at LaGrave Field in Fort Worth. 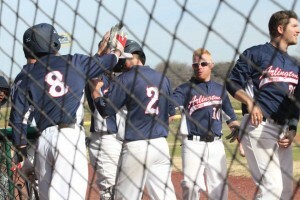 Arlington Baptist Men’s Baseball team scored seven runs in the seventh to cap a 14-4 win over University of Dallas on Wednesday evening at LaGrave Field in Fort Worth, TX. 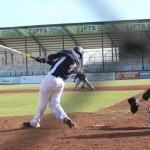 Tino Moreno collected three hits as Patriots took home an 8-3 victory in game one over Texas A&M International University in seven innings at Jorge Haynes Stadium in Laredo, TX. 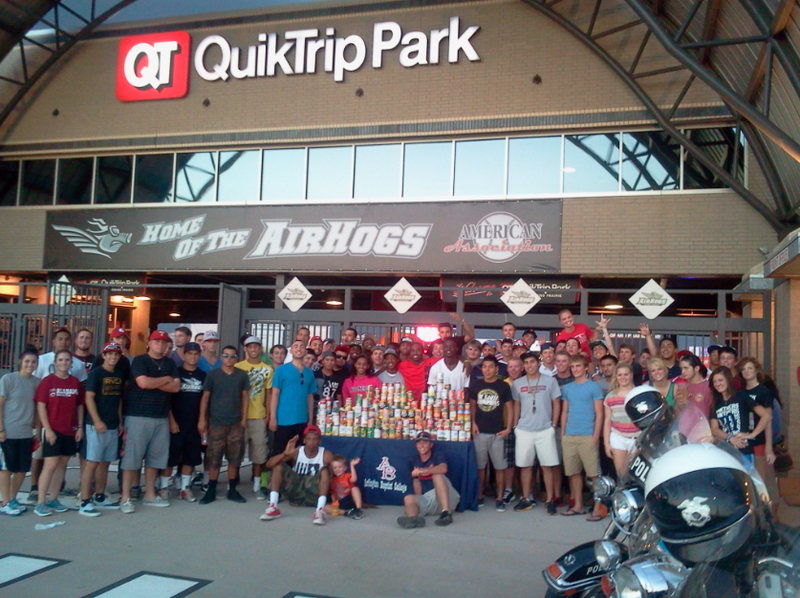 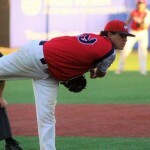 Moreno singled in the fourth, fifth, and sixth innings to lead the offense on the day. 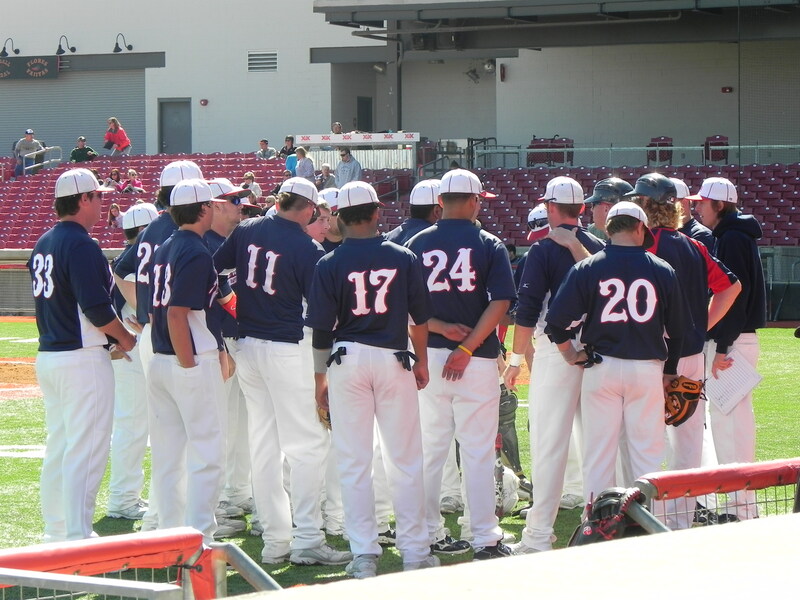 Patriots jumped out to an early lead, but were unable to hold on to the game one lead Tuesday after a last inning comeback from Northwood which ended in a 3-2 score. 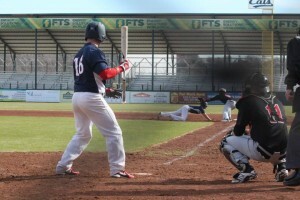 Patriots jumped out to an early lead on Texas Wesleyan University and captured an 11-3 victory on Tuesday at LaGrave Field in Fort Worth. 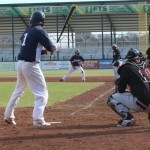 Five runs in the first three innings allowed Patriots to put the game away early. 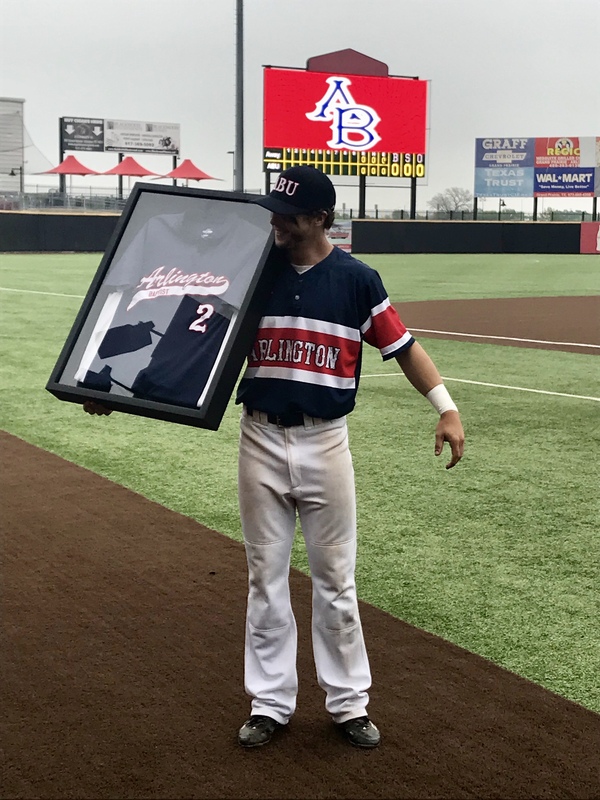 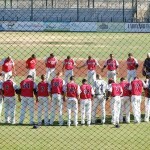 The Arlington Baptist Patriots baseball team completed a three game series with a victory over #18 Tarleton State University after letting game one and two slip away from them. It was a tight game until University of Central Oklahoma scored eight late runs for the 14-5 victory over Patriots on Tuesday at LaGrave Field. 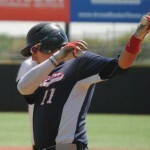 Patriots collected six hits, but fell 14-4 to Southland Conference’s Abilene Christian University at Crutcher Field on Sunday afternoon. 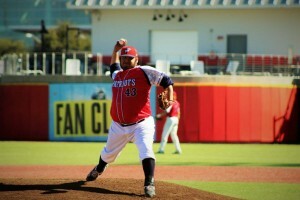 Josh Eatherly did all he could to give the Patriots a boost, but it wasn’t enough to get past Abilene Christian University, as the Pats lost 4-2 on Saturday afternoon. 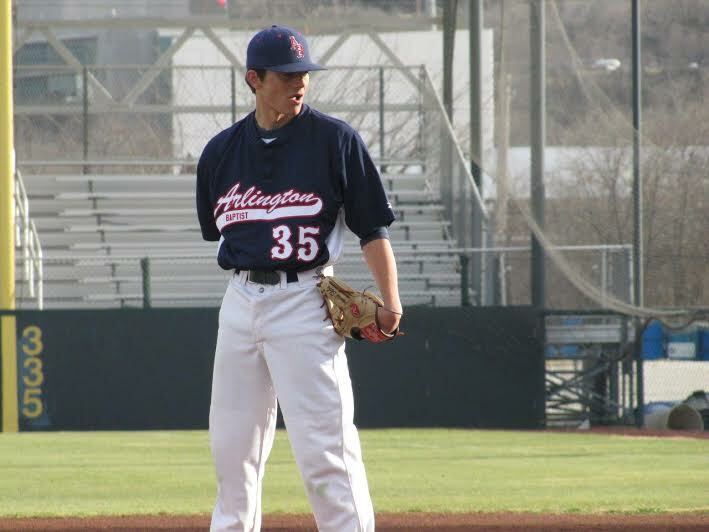 Josh Eatherly did his best to will Patriots to a win with a two-hit game, but Patriots dropped a 12-2 contest to Abilene Christian University on Friday afternoon in Abilene, TX. 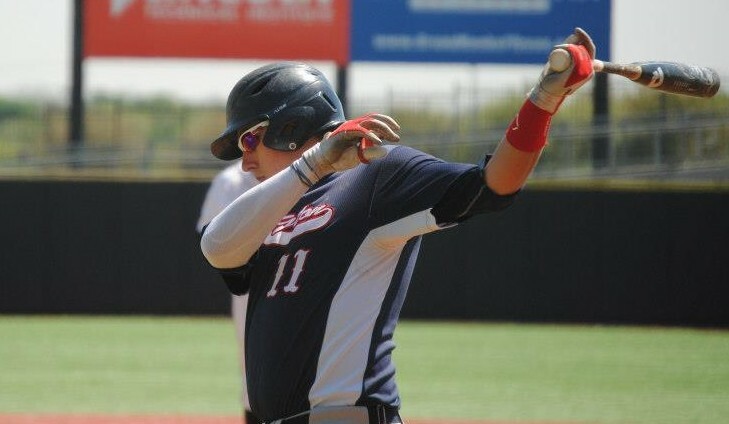 Despite a big day at the dish from Clint Hall, who finished 3-3, Patriots lost 13-0 to Oklahoma Wesleyan University at LaGrave Field on Saturday.